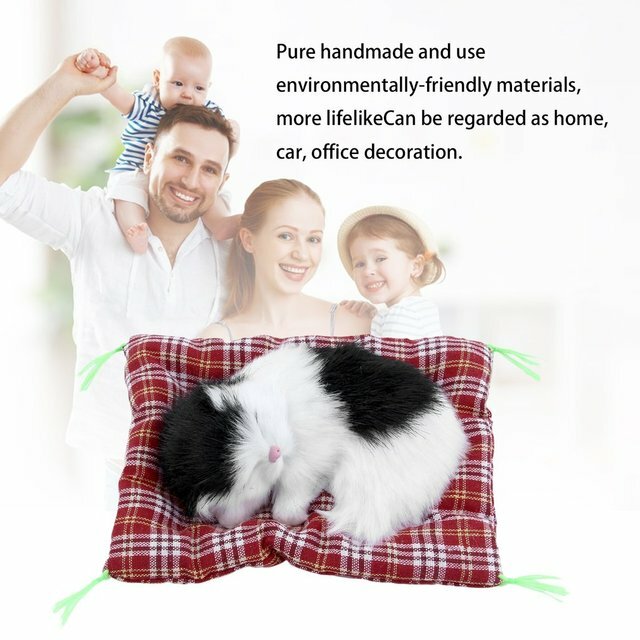 Can be regarded as home, car, office decoration. 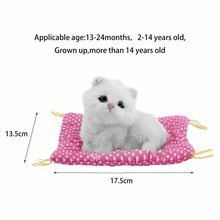 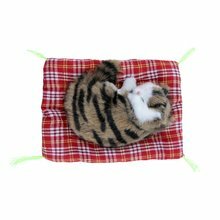 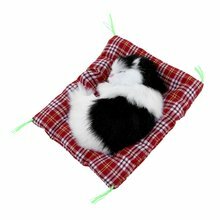 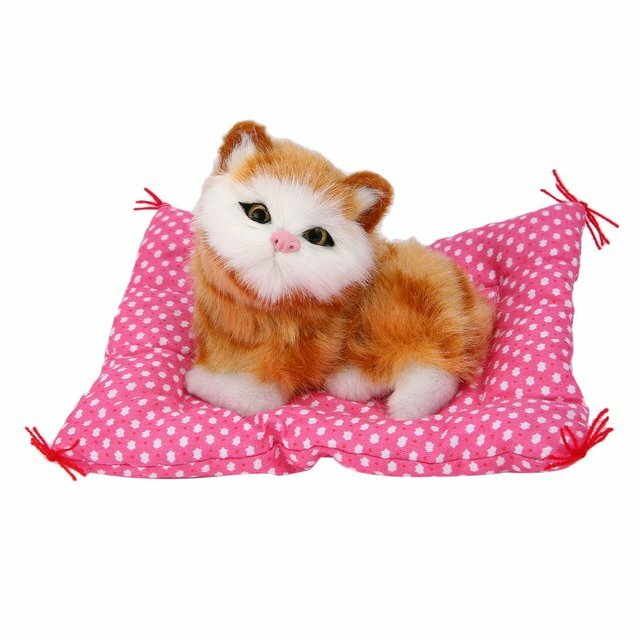 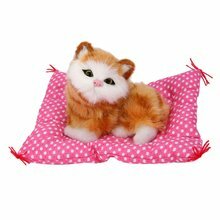 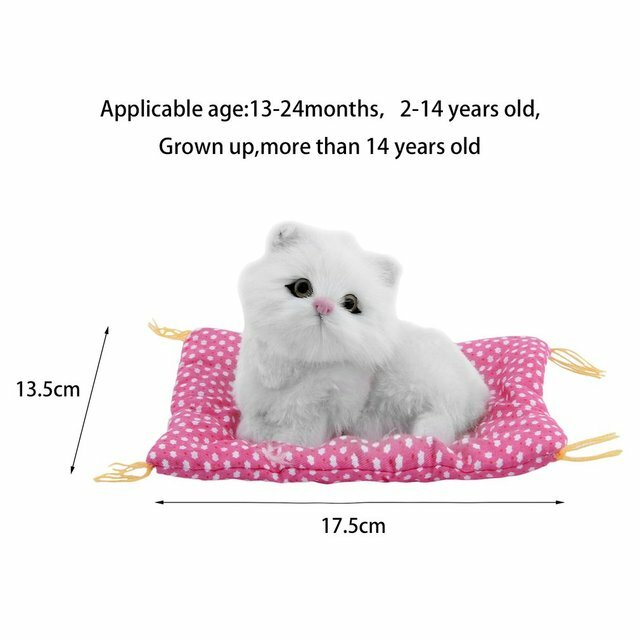 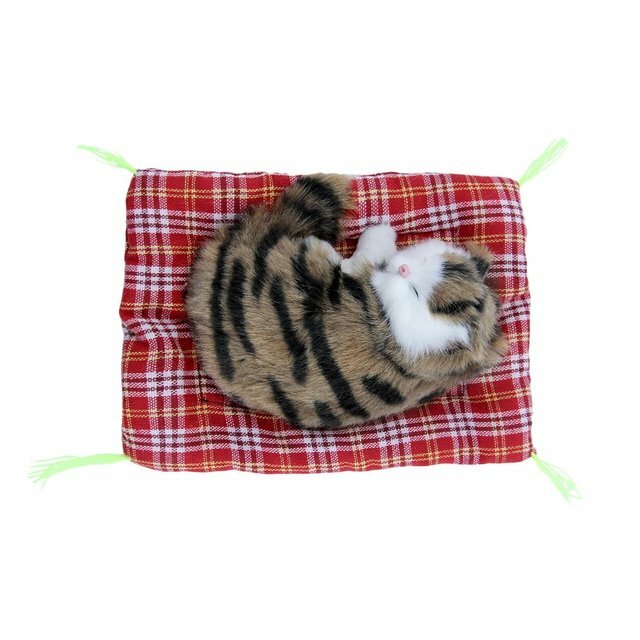 It\’s a simulation animal cat furnishing article and craft. 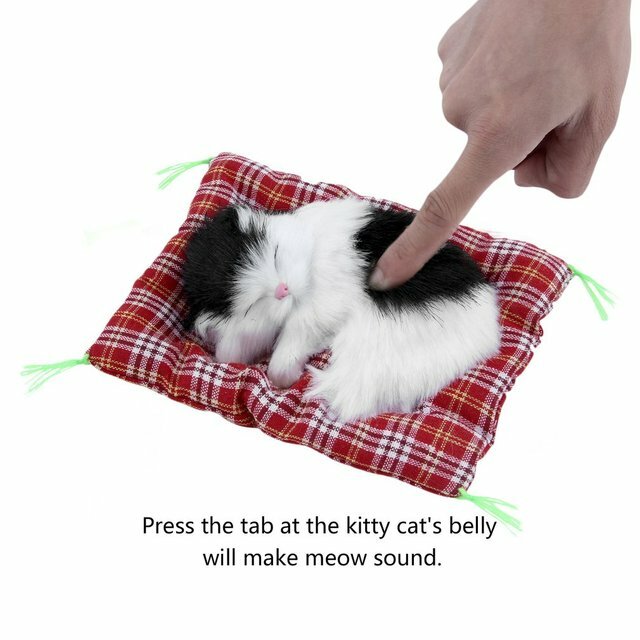 Press the tab at the kitty cat\’s belly will make meow sound.